If you’ve read this blog for any length of time you already know I’m a huge Beatles fan. What I didn’t expect was that they’d actually give me something to write about here, something important about grieving your friends. 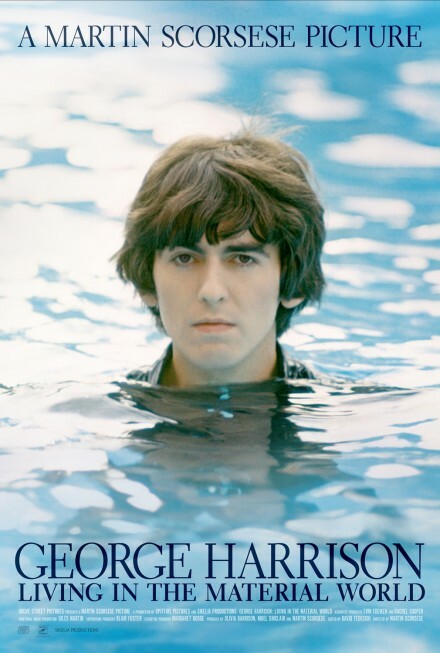 Today is the eleventh anniversary of the death of George Harrison. It’s also the tenth anniversary of The Concert for George, a superstar musical event produced by his friends in his memory. You can watch it all day today on the George Harrison YouTube channel. What struck me the most about that concert film – and the emotional documentary Living in the Material World – was the willingness of his friends to talk about their love for George. In the former, Eric Clapton freely admits that putting the concert together was a way to work through his grief – a way for most everyone involved to work through their grief. In the latter, the impact of George’s death was felt deeply by all who spoke, but perhaps most surprisingly by former race car driver Jackie Stewart. He talks about how he’d lost a lot of friends in his race career – watched many of them die – but no death had affected him, even ten years later, like George’s. What a good friend he was. I hope my friends think the same of me.